Mastercam is the most widely used CAM software worldwide* and remains the program of choice among CNC programmers. Mastercam Lathe delivers the most comprehensive turning package with powerful new toolpaths and techniques. * Source: CIMdata, inc.
Mastercam gives your shop the best possible foundation for fast and efficient turning. From roughing and finishing to easy grooving and threading, Mastercam ensures that you’re ready for any job. 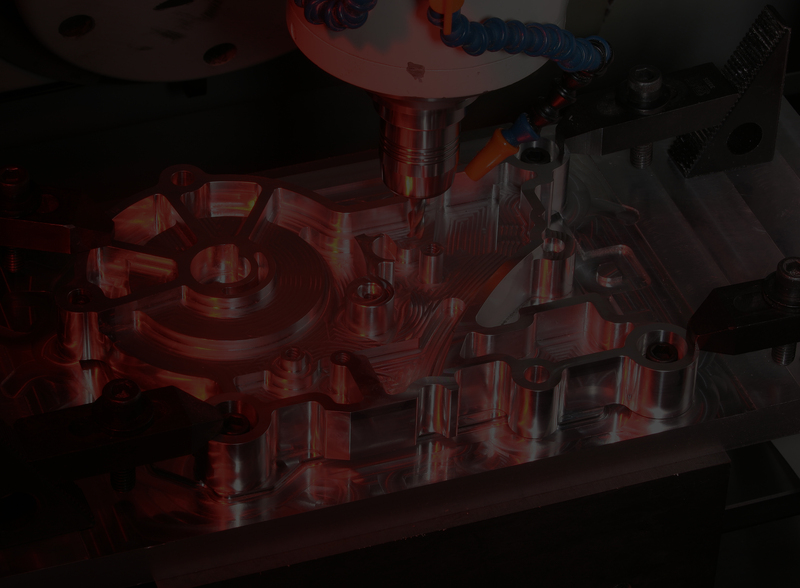 Combine Mastercam Lathe with Mastercam Mill to get a full range of C-axis Mill/Turn toolpaths. Mastercam Solids – now included! Gives you powerful solid modeling right within your programming software. Solid modeling is transforming the way parts are designed. Now you can bring that power right into your shop. • Faster modeling using integrated solids, surfaces, and wireframe. • Greater flexibility in accepting outside models. 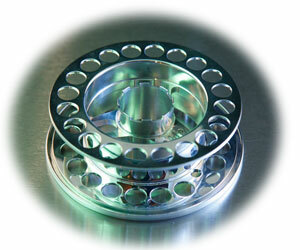 • Solids machining with access to Mastercam’s powerful CAM functions. • The addition of Solids turns Mastercam into a true hybrid modeler. • Based on the industry-leading Parasolid® kernel, Mastercam Solids delivers powerful solid modeling with an eye for production.